On many “About Us” pages you’ll find the usual “professional” sounding fluff about “values”, “our mission”, “our vision”, “best of breed products” and many other superficial buzzwords. Next queue the stock photos of people in suits high fiving each other. Ugh! We prefer to keep it real. We also recognize that it’s about YOU – not us. It’s all about what we can do for you and how we can serve you to achieve your business goals. Of course, we do have values we are proud of, a mission that drives us and an exciting vision, but we’d much rather you personally experience these than have them preached to you from a stuffy, boring “About Us” page. It means so much more when someone walks the walk rather than just talking the talk. So here’s the deal. Whether you’re already a successful entrepreneur who just wants to level up or you’re if you’re just starting out in business, you need to master marketing. Marketing is the rocket fuel behind high growth businesses. When you know how to use marketing to reliably bring in new prospects and customers into your business, you’re going to achieve your business goals much faster and easier. However, marketing can be a complex beast. Getting it wrong can, and for many businesses does, mean catastrophic failure. However, for business owners that master the science of marketing, it often means financial independence and freedom. We’ll break down various aspects of marketing into simple, practical steps that you can implement immediately into your business. Successwise was founded by Allan Dib. 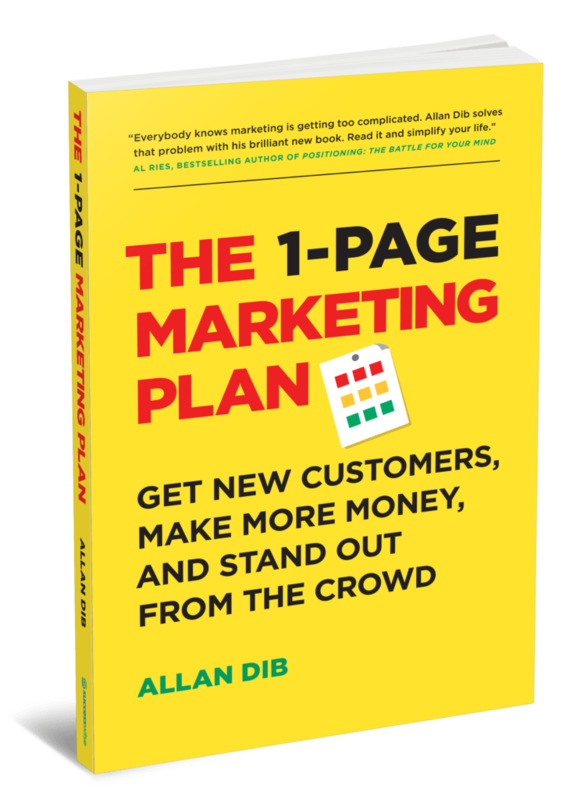 Allan is a serial entrepreneur, rebellious marketer, technology expert and #1 bestselling author. He has started, grown and successfully exited multiple businesses in various industries. One of his previous businesses was in the hyper-competitive telecommunications industry, where he faced heated competition from multibillion-dollar, multinational competitors. In four years, Allan grew this business from a startup to being named by Business Review Weekly (BRW) as one of Australia’s fastest-growing companies—earning a spot on the coveted BRW Fast 100 list. Allan’s approach to business is practical and hands on. He’ll share with you the exact strategies he has used to build several high growth businesses. More specifically he’ll cover marketing strategies that will help you bring in a steady flow of leads into your business. He’ll also share with you the technology and systems that allow your business to scale and the mindset you need to succeed as an entrepreneur. Where Are You Singing Now?